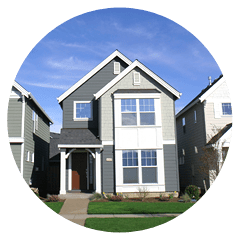 Hillcrest, a property management company serving HOAs, condominiums, and townhome communities has served the Chicago, Illinois area for over 30 years. Hear from Lindsay Diaferia, Director of Client Services, about what a day at Hillcrest is like, their client service goals, and how they teamed with Pilera to streamline their internal operations while delivering a high-quality experience for their residents. 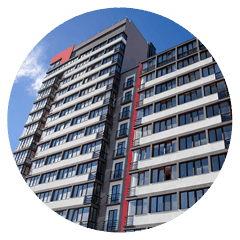 The First Step To The Best Property Management Software In The Industry!